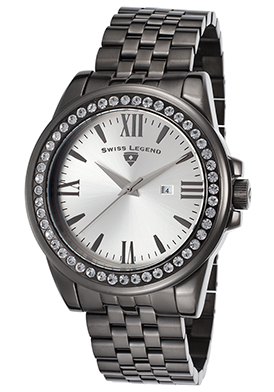 Swiss Legend watches are a popular favorite at WorldofWatches. 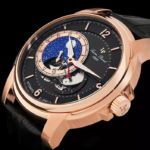 It’s no wonder when you take a look at the innovative, striking good looks and distinctive characteristics many of the brand’s watches feature, not to mention the impeccable craftsmanship and premium Swiss-made movements inside. You’ll certainly do not want to miss this weekend’s Swiss Legend Blowout taking place at WorldofWatches, featuring many of the brand’s top-selling styles… all priced at $59.99. 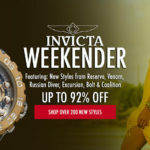 Over 95 men’s and women’s Swiss Legend watches are featured in the promotion, including models from the Neptune, Commander, South Beach, Throttle, Trimix Diver 2.0, Liberty, Allure, Luminous and Limousine series. The Swiss Legend Trimix Diver 2.0 is an outstanding choice and a great diver’s watch too. This robust men’s watch features premium Swiss-made quartz movement inside and is water-resistant to 200 meters or 600 feet. The amply proportioned Tonneau shaped case in yellow gold-tone ion-plated stainless steel is presented on a hard-wearing, attractive black silicone strap. The unidirectional rotating black ion-plated stainless steel bezel with screened markers surrounds the legible black dial with three sub-dials, luminous hands and raised Arabic numeral hour markers. Features include small-second, 30-minute and day-of-the-week registers. 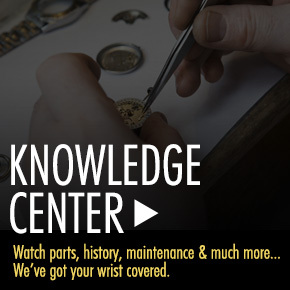 Additional features include a scratch resistant Sapphitek crystal above the dial, along with a screw-down case back and locking screw-down crown with a protective cover. 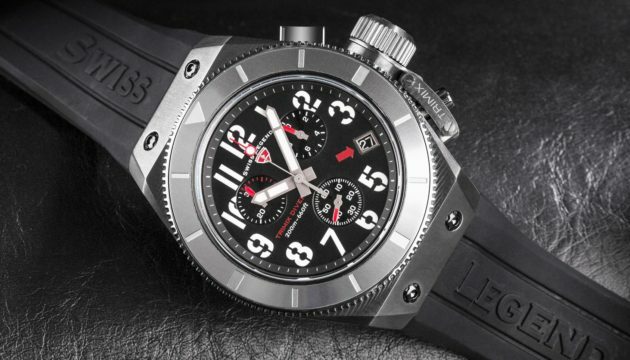 Swiss Legend Trimix Diver 2.0 men’s watch is 43mm wide and 14mm thick. 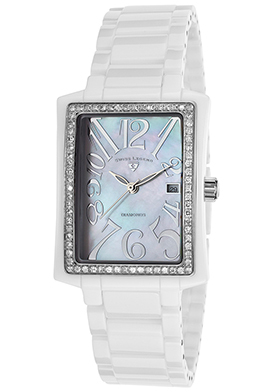 Beset with brilliance and glamour, the Swiss Legend Bella women’s watch shines in lustrous white ceramic and diamonds. The graceful rectangular shaped case and matching triple-link bracelet in high-tech white ceramic are scratch resistant, hypoallergenic and incredible strong. Shimmering round-cut diamonds dramatically adorn the rectangular shaped bezel. The iridescent Mother-of-Pearl dial features a date window at the 3 o’clock hour, silver-tone luminous hands and stylized Arabic numeral hour markers. Features include a scratch resistant Sapphitek crystal above the dial, Swiss-made quartz movement inside and water-resistance to 100 meters or 330 feet. Swiss Legend Bella women’s watch is 29mm wide and 10mm thick. Not only is the Swiss Legend Neptune Automatic men’s watch an incredible buy for $59.99, it comes with a watch winder too. This high-performance men’s watch features the robust 52mm diameter, 19mm thick case in stainless steel with a black silicone cover, presented on a matching black silicone strap. 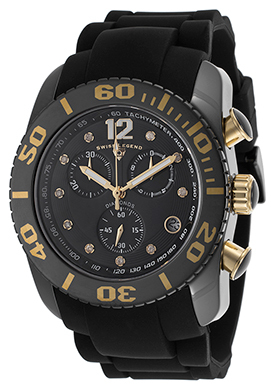 The black ion-plated stainless steel bezel features a rose gold-tone stainless steel bezel with screened markers. The black dial features a date window, luminous skeleton hands and rose gold-tone Arabic numeral hour markers. Features include a Sapphitek crystal above the dial, along with a locking screw-down crown and case back for water-resistance to 100 meters or 330 feet. You’ll always arrive fashionably on time with the Swiss Legend South Beach watch on your wrist. This ultra-chic and appealing women’s watch captures the color and exuberance of the popular South Florida resort with a highly polished contoured case in stainless steel and a highly attractive gray silicone strap. The iridescent Mother-of-Pearl dial shines with silver-tone outlined luminous sword hands and raised silver-tone Roman numeral hour markers. 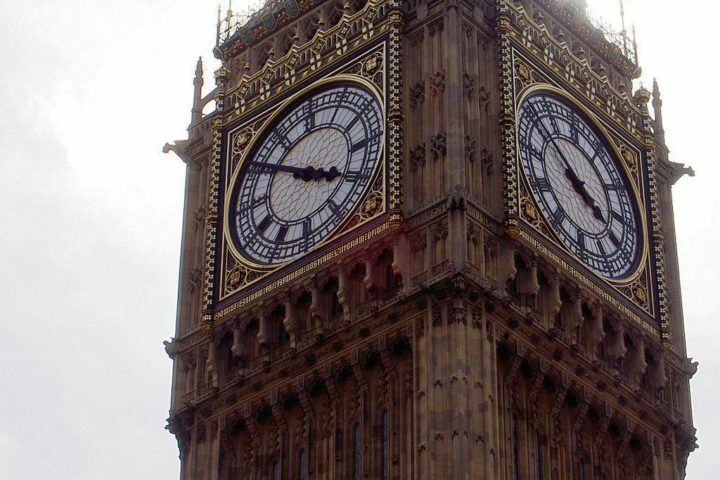 A window at the 3 o’clock hour reveals the automatic date calendar. Quality Swiss-made quartz movement inside assures you precise time-keeping accuracy. Features include a scratch resistant Sapphitek crystal above the dial and a locking screw-down crown and case back for water-resistance to 100 meters or 330 feet. 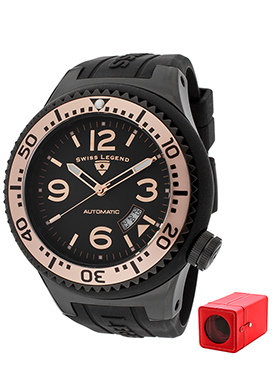 The Swiss Legend South Beach watch is 35mm in diameter and 11mm thick. 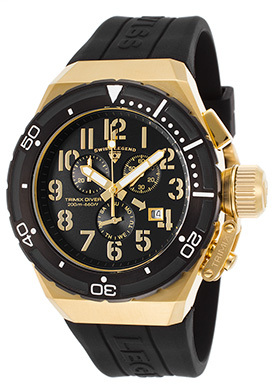 The Swiss Legend Commander Chronograph is another dynamic choice for men. The high-tech gunmetal ceramic case is presented on an attractive black silicone strap. The yellow gold tone steel crown and push-pieces provide striking contrast. The unidirectional rotating black ion-plated stainless steel bezel has a rose-gold tone screened top and handsome coin-edge rim. The captivating black dial features a tachymeter outer dial, 1/10th of a second, small-second and 30-minute sub-dials, luminous hands and diamond inlaid hour markers. Features include a sapphire crystal above the dial, along with a locking screw-down crown and case back for water-resistance to 100 meters or 330 feet. Swiss Legend Commander men’s chronograph is 46mm in diameter and 13mm thick. 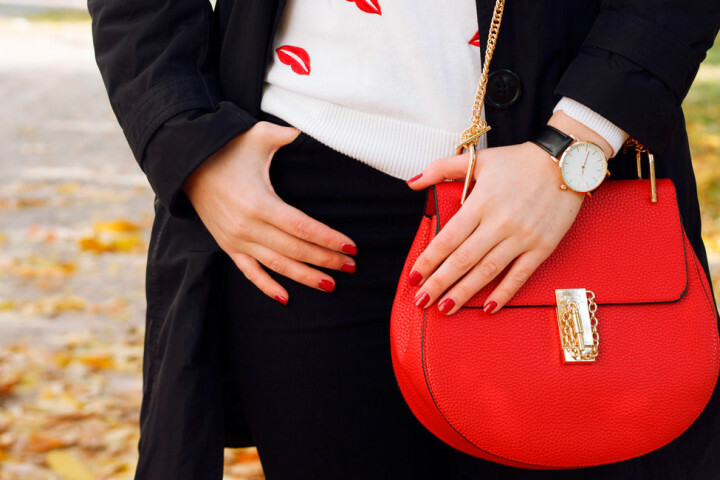 The Swiss Legend Allure women’s watch is certain to draw all eyes. This charismatic women’s timepiece is at the fashion forefront with an oversized case in brushed and polished gunmetal ion-plated stainless steel. The matching gunmetal ion-plated steel bracelet adds to the stylish appeal. Shimmering round-cut crystals, pave-set to perfection weave intrigue on the perfectly round bezel. The metallic silver colored dial shines with polished silver-tone hands and gunmetal colored hour markers. A window at the 3 o’clock hour reveals the automatic date calendar. Features include a scratch resistant Sapphitek crystal above the dial, premium Swiss-made quartz movement inside, along with a locking screw-down crown and case back for water-resistance to 100 meters or 330 feet. 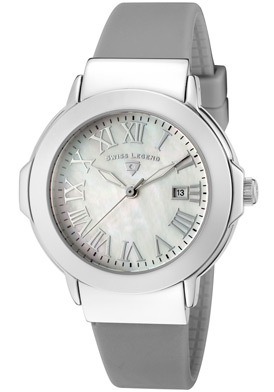 Swiss Legend Allure women’s watch is 42mm in diameter and 12mm thick.